Young Alumni Fundraising – Part II | What Gives??? 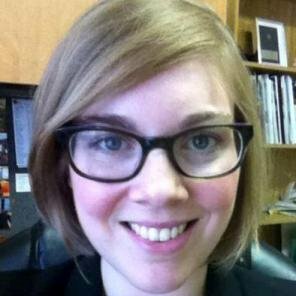 This entry was posted in Annual Giving, Educational Fundraising, Fundraising - General, Giving Levels & Giving Societies, Philanthropy, Young Alumni and tagged annual giving, ask, charitable giving, educational fundraising, fundraisermaeve, messaging, passion, philanthropy, young alumni by Maeve Strathy. Bookmark the permalink. Pingback: Young Alumni Fundraising – Part II « The HBCU Foundation, Inc. I think it is fair to say that, while young alumni prefer email communications, few will actually read it (I presume, they prefer e-comm. because it’s easy to ignore). Have you seen higher than average open rates on emails? If so, do you attribute this to, perhaps, the feeling of competition that is created? i.e. “who will reach the goal first?” “which class will have the highest participation?” etc. I know I would be more likely to open an email, if I know it would show how my class is stacking up against others. 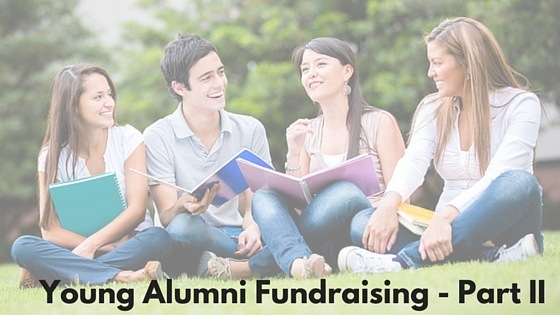 Pingback: Young Alumni Fundraising – Part I | What Gives?? ?